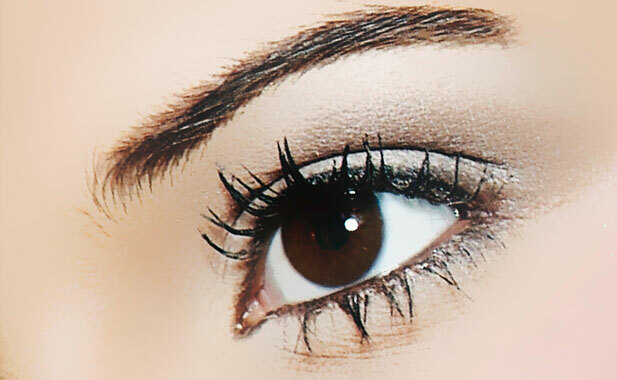 Beautiful brows are one of the beauty essentials that every woman desires. Our team of brow shapers will expertly align your perfect brow shape taking into account face shape and desired effects. Our brow shapes including plotting, trimming, tinting and waxing or tweezing will leave you looking beautifully groomed. We offer a reduced rate for regular clients. A brow shape kit is also available for purchase. Please contact the studio to secure your brow appointment. Make-UpYour Mind has a team of skilled artists that are available to perform all forms of make-up for all purposes. Please find our rates for 2013 attached. We are only to happy to negotiate and discuss rates once a job has been briefed.